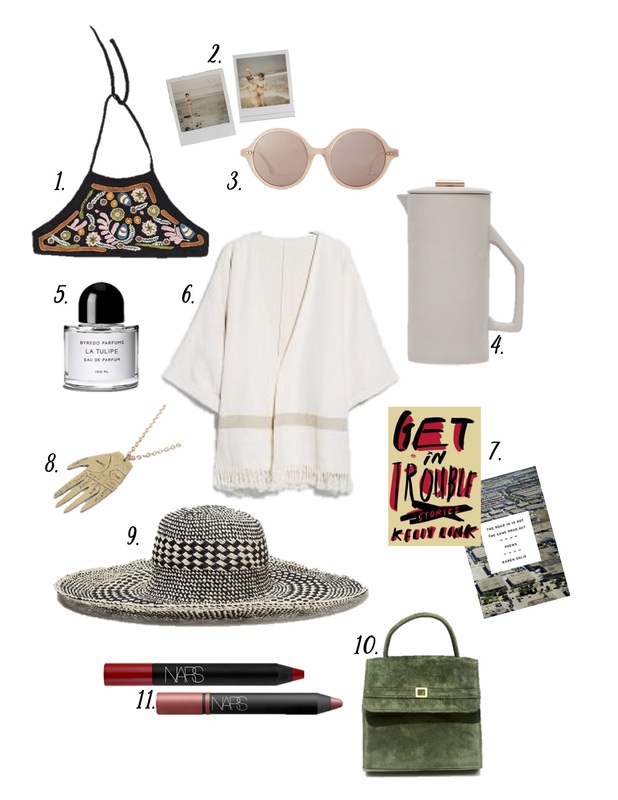 Scent is the tell-all sense- the hostess with the mostess that has nostalgia on speed dial and an uncanny ability to make you an IRL mood ring. I lurv it. My favorite scent in the world is blowing out candles on a birthday cake. Something about the wax and the wick and the sugar and smoke. ( & obviously, the excitement happening around birthday cakes!) That moment makes my heart go boom. But since I don’t want to smell like a birthday cake throughout my daily routine (or ever), I tend to alternate between different perfumes for different occasions. I do not wear perfume on a daily basis, but I think about buying a new perfume on a daily basis because I really, really like it. So add that up. 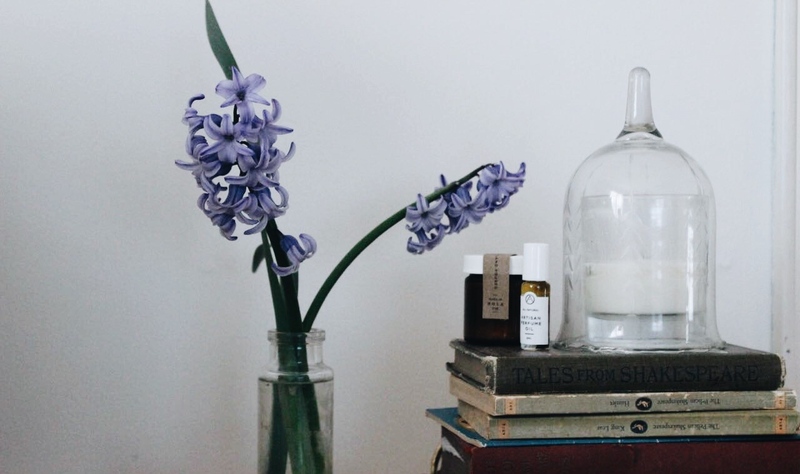 Here’s what I’m saying: scent matters. It affects your mood, the way you walk through the doors, and it is pretty to look at. 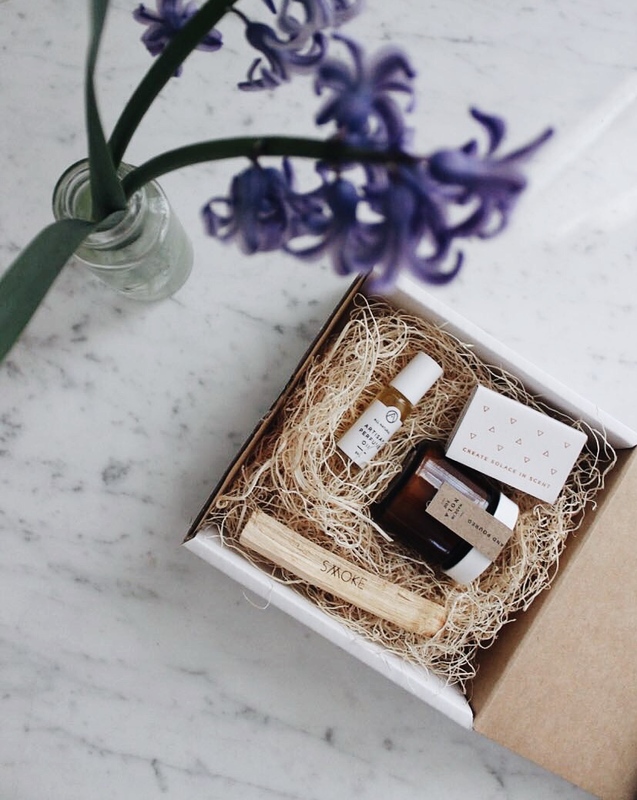 So when I won an Instagram giveaway for a gift box containing hand-made, artisan perfume from a southern city with a distinct history and heart, I felt crazy excited and grateful. 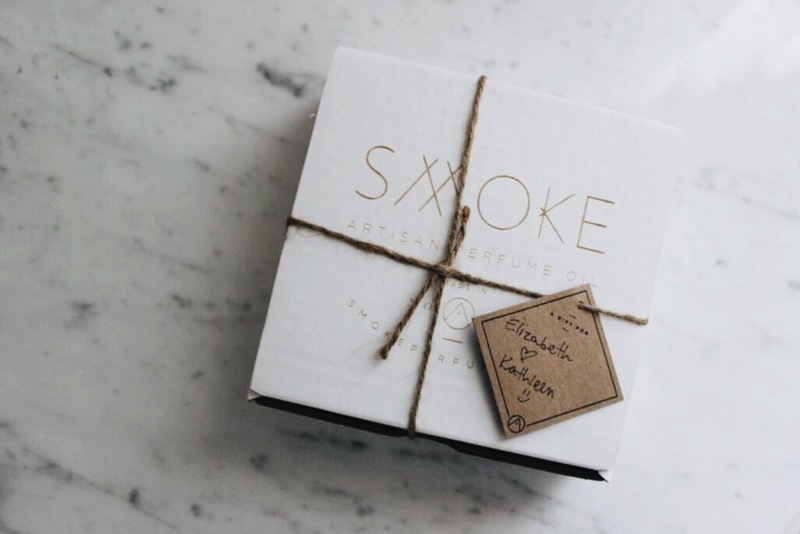 Smoke Perfume is hand-made in New Orleans. 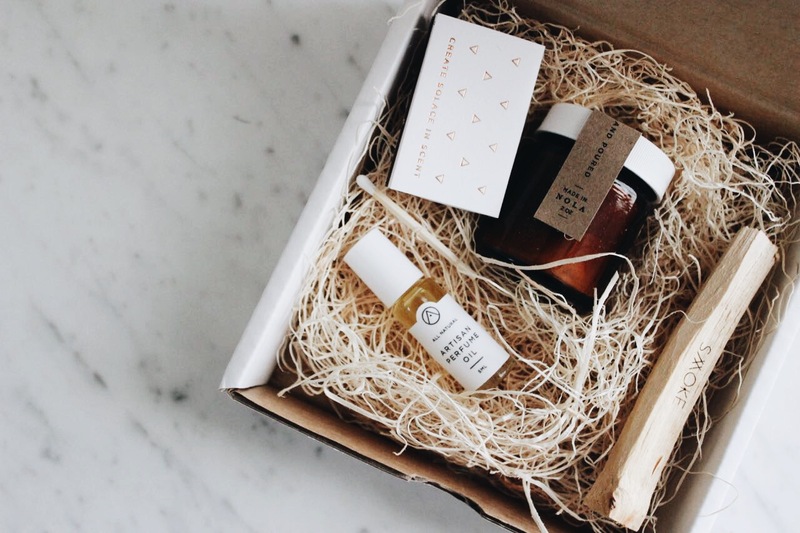 You can read about its start here, and if you are a decent person you’ll appreciate the sentiment of investing so much care into a product that emphasizes place and soul while using natural ingredients to do it. It’s made by people who care for people who care….and I like that a lot. My box (complete with a matchbox, candle, perfume, and magic wand- jk a stick of palo santo but basically the same thing) was sent with priority mail and hand-written tag. The scent is earthy but not too heavy (it’s vetiver based with jasmine and citrus) and is quite calming. The candle is actual heaven and I’ll be rationing its burn time…. not to mention ordering another as soon as it becomes less of a candle and more of an empty jar. Good things come in well-designed packages. I’m a happy girl. You are currently browsing entries tagged with style at .